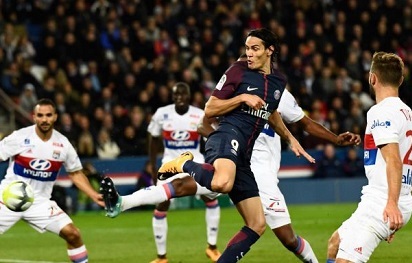 Ligue 1 runaway leader, Paris Saint-Germain will face an interesting test this Sunday as they face up against Olympique Lyon. Thomas Tuchel’s men are looking to take maximum points and keeping their dominance at the top of standings. 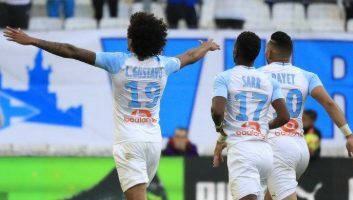 Here are the Possible lineups for both sides as they are gearing themselves for an exciting French Ligue 1 battle on Sunday. Let’s take a further look at what kind of lineups and formation that the two teams could be preparing to help them achieving their target. Heading into this Sunday battle, both teams have already been involved in several matches whether its in domestic cup competition or Ligue 1. Let’s find out what kind of results the two sides have been experiencing to get a clear idea about their current form. Lyon have been performing quite well since the start of 2019, in their last five games they won three and drew two matches. Bruno Genesio’s men last game was a 1-0 victory over Amiens away from home. Winning their last two away fixtures on the road, interestingly Les Gones’ latest home game was a draw. Facing PSG at home will be a tough test indeed for Genesio and he will hope they can continue their recent positive run. PSG have been undoubtedly dominant in domestic competition this season, aside from their defeat in French Coupe de la Ligue. That blemish is the only time they picked up a defeat in local competition so far this season. 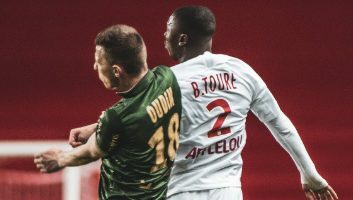 In Ligue 1, Tuchel’s boys have won their last three fixtures without much problem, including their recent 4-1 win over Rennes. Playing away against Lyon haven’t been easy for Le Parisien, but they will be hunting for three points. 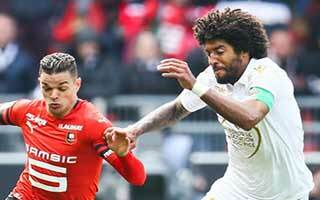 Les Gones are without Rafael along with Amine Gouri, as both are yet to recover from their injuries. Meanwhile, Kenny Tete and Ousseynou Ndiaye reportedly remain questionable for now. Lyon will still be relying on Nabil Fekir and Memphis Depay’s quality up front to break down PSG’s defense. In midfielder, the home team have a strong setup lead by Tanguy Ndombele. PSG are still ruing the injury to their super star, Neymar, who will be out for few months. 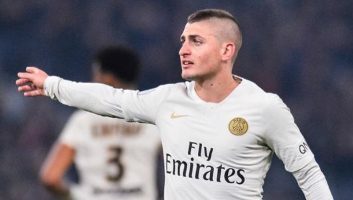 Le Paresien are also waiting for Marco Veratti’s return as his situation remain questionable for Sunday’s big match. Freezing out Adrien Rabiot from the squad certainly create new problem for Tuchel’s side this winter. However, they did sign Leandro Paredes, who will be getting his debut, due to PSG’s lack of numbers there. 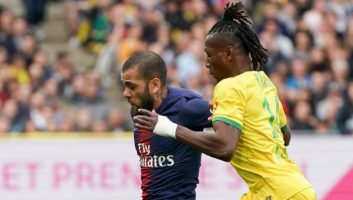 PSG unsurprisingly have been dominating the meetings between both teams with Tuchel’s men winning four of their latest five and losing only one. However, that defeat happened only last season as Lyon edging Le Parisien 2-1 at that time. Earlier meeting between both teams were back on Novermber 8 at Parc des Princess which was won by Tuchel’s boys 5-0. Having been getting positive results in their recent three fixtures, Lyon won’t be short of confidence as they face PSG. Genesio’s men are ready to repeat last season success by defeating Le Parisien at Parc Olympique Lyonnais. PSG themselves won’t be keen on losing out their current unbeaten run in Ligue 1, so Tuchel’s men are ready for a battle. Losing Neymar is definitely a big loss, but Le Parisien still have enough talent to take home all three points.